Sometimes all you need for a perfect evening is a cup of coffee and a muffin with tempting frosting on it. Muffins are loved, adored and stored throughout the world because of their unique sweetness and immense fan following. People just happen to love muffins and feel helpless when muffins are around. This results in an ever growing need for custom muffin boxes, because when everyone is making good muffins, it is hard to cut the curve and land ahead of the competition. 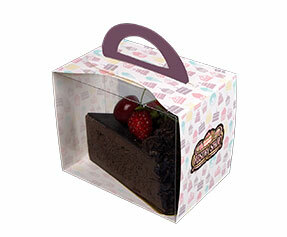 Customized muffin boxes do not only protect muffins, but also sell them like hot cakes. 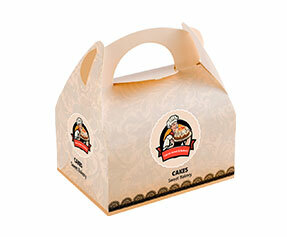 Why Get Custom Muffin Boxes? 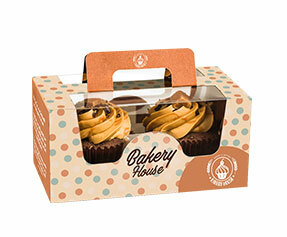 Customized muffin boxes are not needed if it is fine for you to just pack and ship muffins, and display them in local retail stores. However, this is the least what one should expect from packaging. 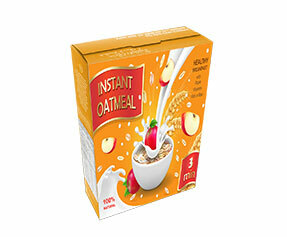 This kind of packaging is irrelevant in the 21st-century business and packaging scenario. 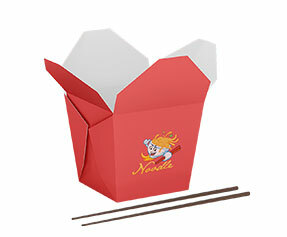 You cannot take a lead on your competitors by brainless and easiest kind of packaging. 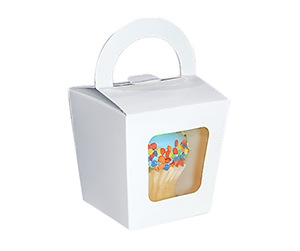 You have to go beyond the threshold and get into custom muffin boxes which will not only keep the muffins intact but shout out loud to sell them as well. 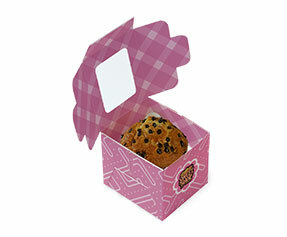 What is in a Personalized Muffin Box? Material – Materials are the most important things to consider. 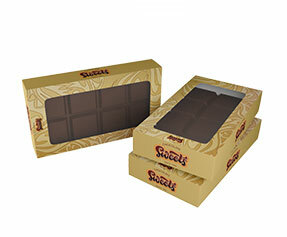 First of all, they reflect the quality of your custom boxes and secondly, they add up to the design. 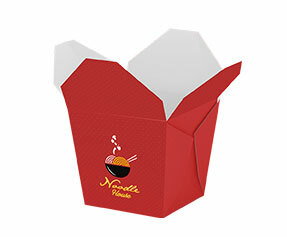 In case you go with the option of customized muffin boxes, you may choose from Kraft, Bux board, cardboard and corrugated fiberboard etc. Colors – Then come to the colors; in case of readymade packaging, you cannot do much about them. 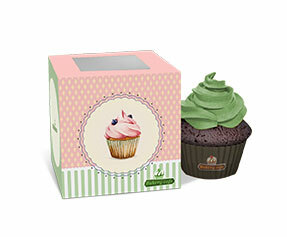 However, if you choose customized muffin packaging, you can choose from Pantone colors and CMYK model. 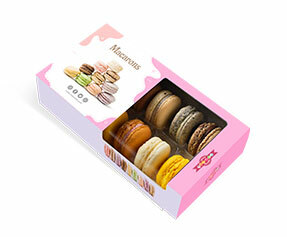 Shape & Structure – In case of readymade muffin packaging, shape and structure are mostly, if not totally, pre-decided by the manufacturer of the boxes. 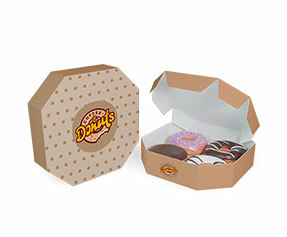 However, in case of customized muffin boxes, you can choose from a lot of options e.g. auto-bottom with display lid, auto-bottom, 123 bottom, reverse tuck-end and straight tuck-end etc. Design & Finish – Last, but not the least, are the design and finishing related choices. 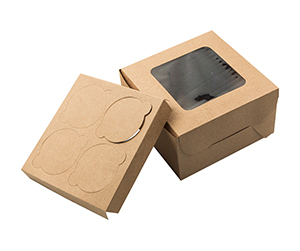 In case of readymade packaging, there are not many choices that one may make; however, same is not the case with custom muffin packaging. You have many choices in this case; gold or silver foil, matte or glossy finishing, PVC sheet or die cut window pane, raised ink or debossing are few to mention. 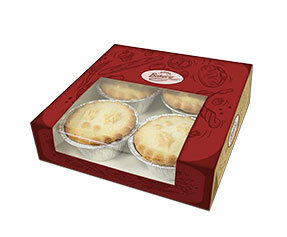 Why Get Customized Muffin Boxes from PackagingBlue.Com? 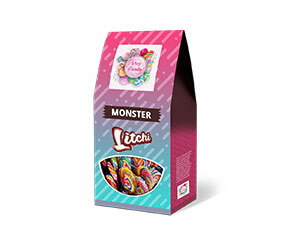 Affordable Pricing – We only charge a very modest rate for the packaging we provide. Free Shipping – Whatever we charge is only for the packaging; we bear the charges of shipping, not you. Professional Offset Printing – The quality of printing that we offer is high quality professionally done offset printing. Fast Turnaround Time – Our turnaround time is the fastest with maximum 3 to 4 business days. Customer & Sales Support – We offer top notch, industry level customer and sales support, pre-sale as well as after-sale. 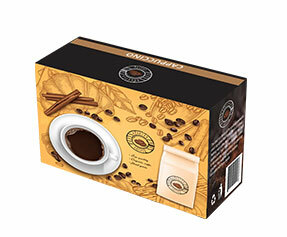 Ecofriendly Packaging – The materials used at PackagingBlue.Com are 100% biodegradable and ecofriendly.